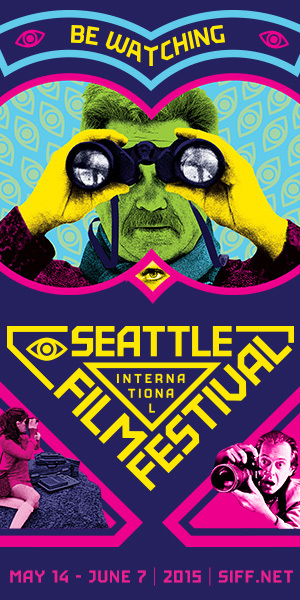 Silver Platters is a proud sponsor of Seattle International Film Festival’s “Face The Music” series! In celebration of this we’re giving away passes to screenings of two of the films. Come into any one of our stores and select one pass from these two choices “808,” and “It’s So Easy & Other Lies.” Each pass is good for one entry. Offer good while supplies last , first come first served. During 1978 in the ashes of punk rock, a series of alternative, hard-edged bands such as Wire, Gang of Four and others formed to keep the edge of British punk alive in Europe. 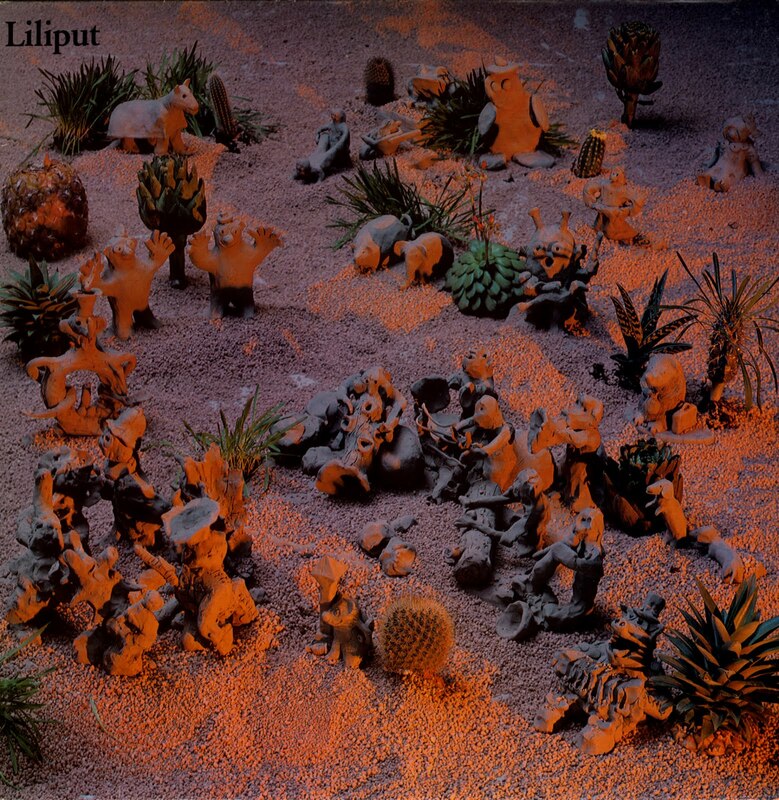 Liliput, (originally named Kleenex), became an all-female vanguard of this new wave. Along with such bands as the Slits, Liliput defined female rock during the period and should not be overlooked! If you enjoy early Wire and even the more popish B-52s, you must have this record.